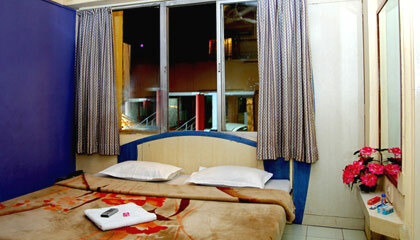 Hotel Matoushree Palace is located close to the main market and bus stand. 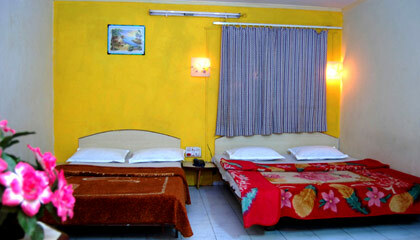 Situated at an easily accessible location of Mahabaleshwar, Hotel Matoushree Palace is a prestigious name that gives a new definition to hospitality. 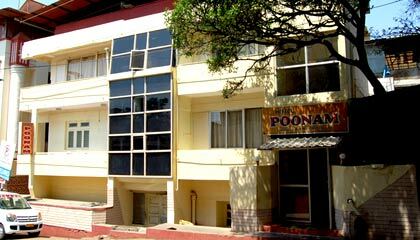 The hotel is introduced with a commitment to serve the guests discerningly with modern conveniences and a sense of relaxation. Surrounded with breathtaking mountains and enthralling valleys, the hotel is a perfect retreat to have a rejuvenating holiday. 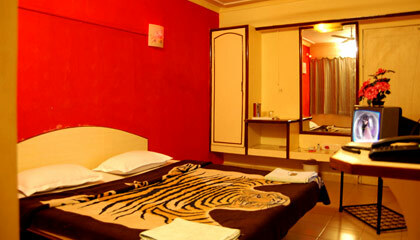 It features spacious and well-furnished rooms, which are featured with modern facilities and provide a relaxing stay to the visitors. 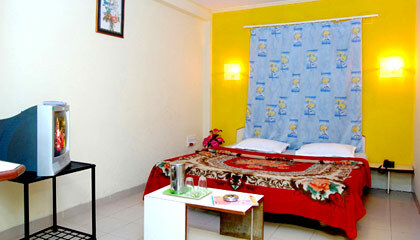 Affable and courteous hotel staff knows how to treat the guests and make them feel special. 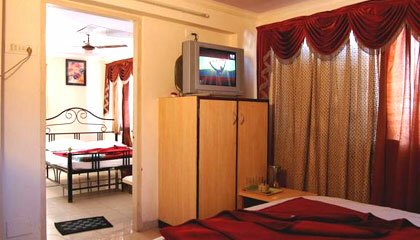 In succinct, Hotel Matoushree Palace is a right place to put up with comfort and satisfaction. 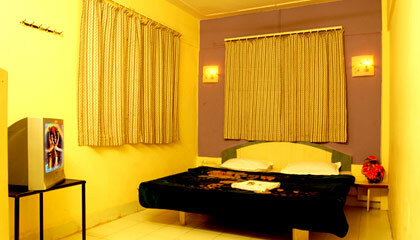 The hotel is comprised of well-appointed rooms, which are categorized into Deluxe Rooms and Super Deluxe Rooms. 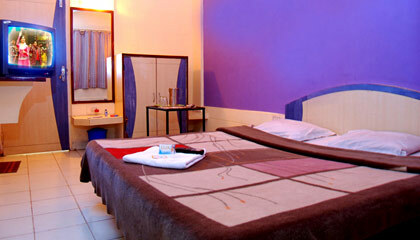 All rooms are clean, spacious, and prepared with basic conveniences to offer complete relaxation to the guests. 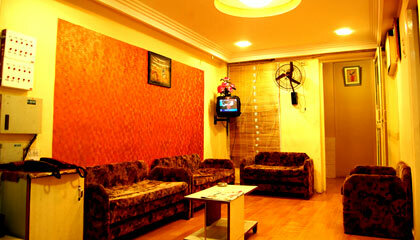 The Restaurant: Serves delicious Indian and Chinese dishes.